The concert headlined band The Attic will be joined by special guests The Adventures of Matte Black, Drunk Uncles and The Sticky Wickets. Light-fare food, great tunes, and chances to win wonderful door prizes were enjoyed by all! Proceeds benefits NFSB programs and services, including the NFSB Food Pantry. Our thanks to all who make the evening a success. FIND OUT MORE. 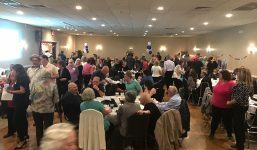 A NIght at the Races, a benefit for Nutley Family Service Bureau, was off and running at the Nutley Elks Lodge. Donate For A Great Cause! 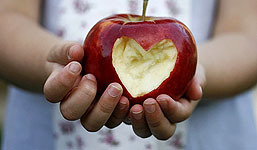 Support the NFSB Annual Fund by donating food, clothing and/or financial gifts. 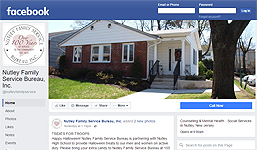 Follow the Nutley Family Service Bureau by Liking our Facebook page and view our posts and events. Stay updated! 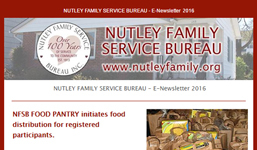 Register to receive the Nutley Family Service Bureau’s Quarterly E-Newsletter. When shopping online, please consider using Amazon Smile and donate to Nutley Family Service Bureau. Thank you! Enter your employer’s company title and see if it will match your donation to NFSB.